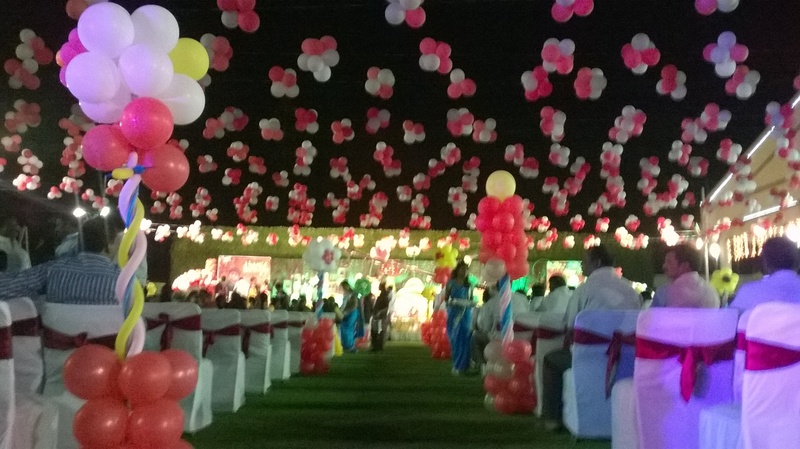 Birthday party decorators and Kids 1st Birthday party organizers in Hyderabad. 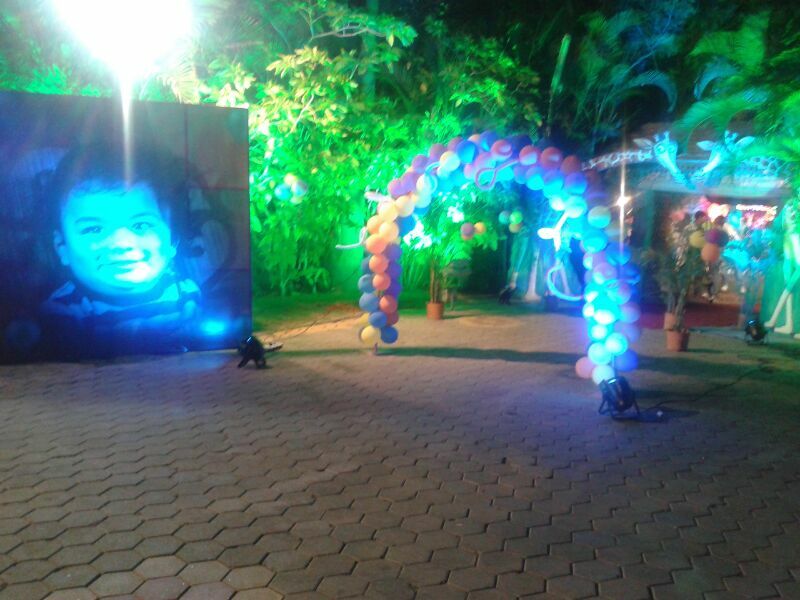 birthdayparty Event managers in Hyderabad. 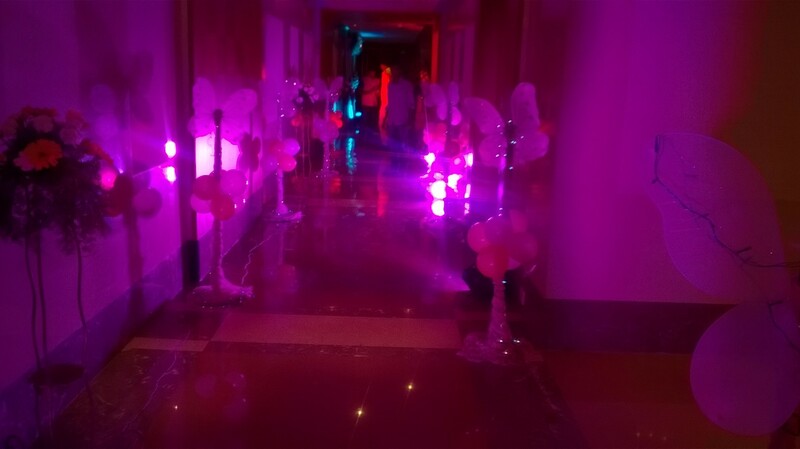 Recent birthday events photos. 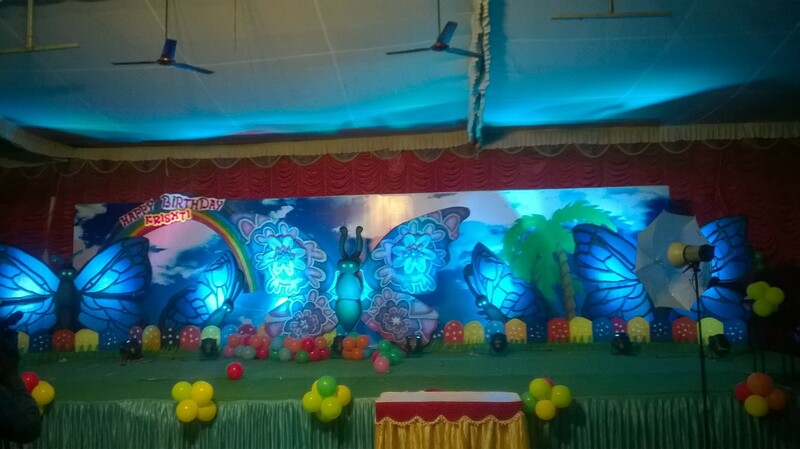 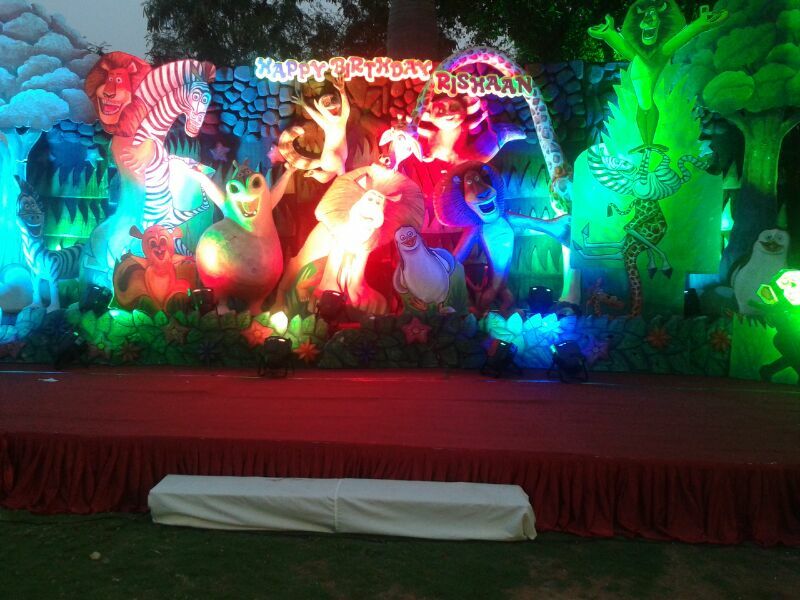 Kids 1st Birthday party decorations done by Shobha’s Entertainments. 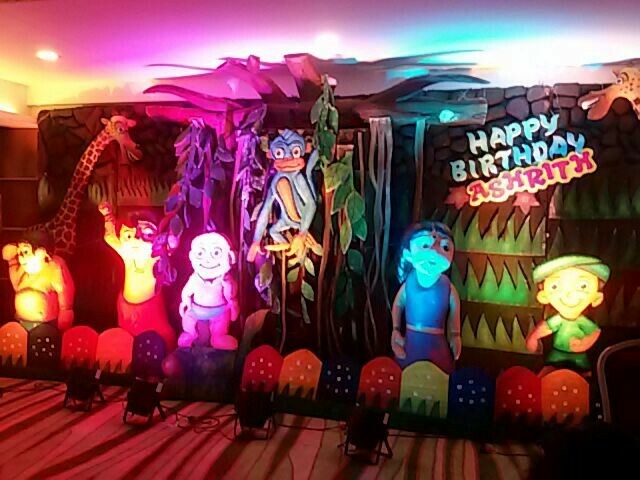 If you are looking for similar Teddy theme or any other themed birthday party decorations, call us on 9966990682. 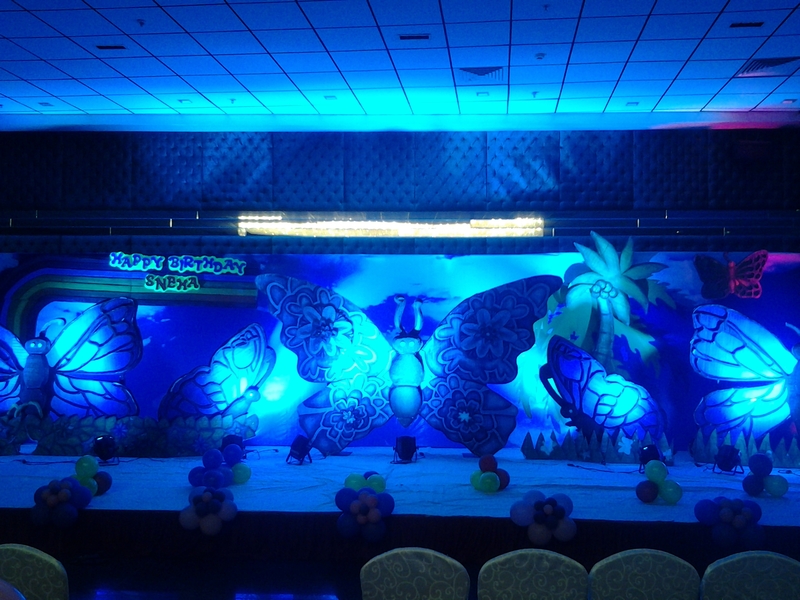 Elegant littleman theme birthday decorations done at Sri Convention recently. 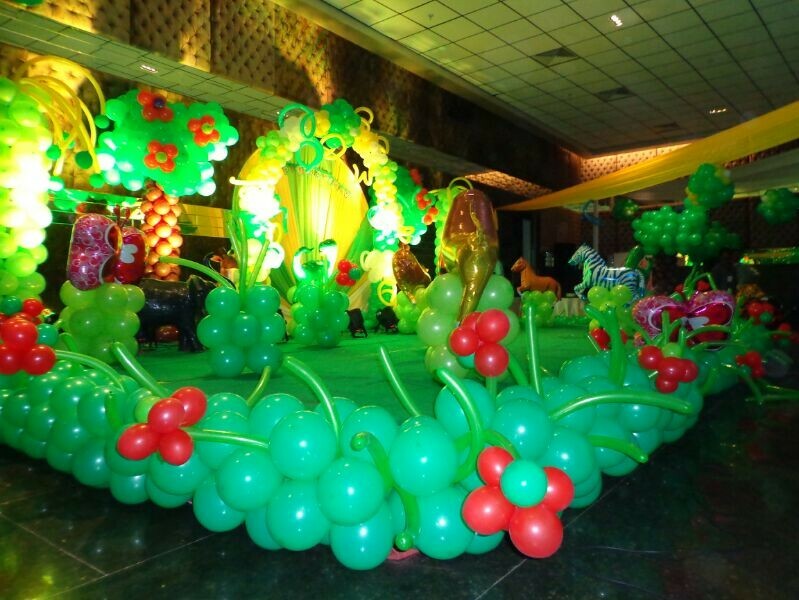 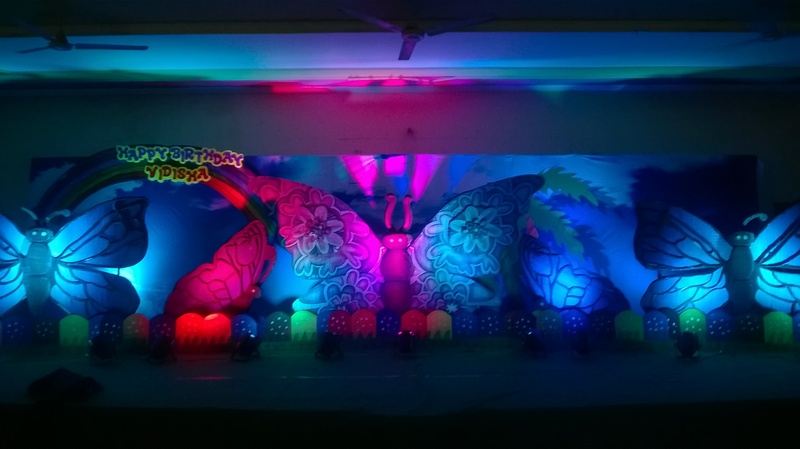 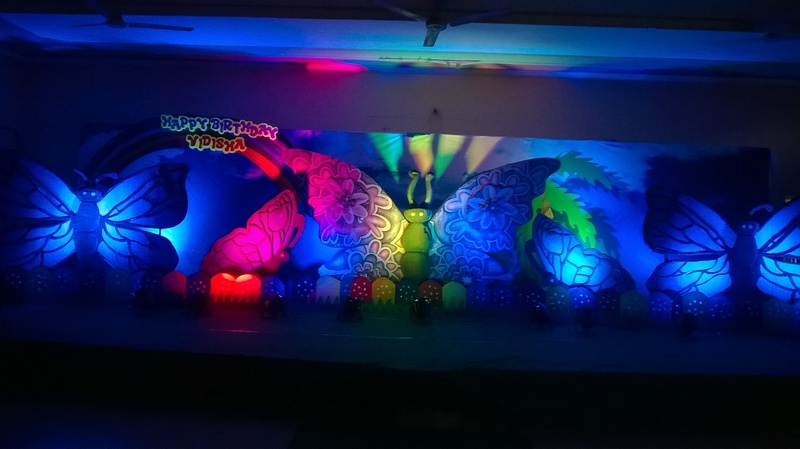 Shobha’s Entertainments is an committed event management company which produces the best birthday decorations for your kids 1st birthday parties. 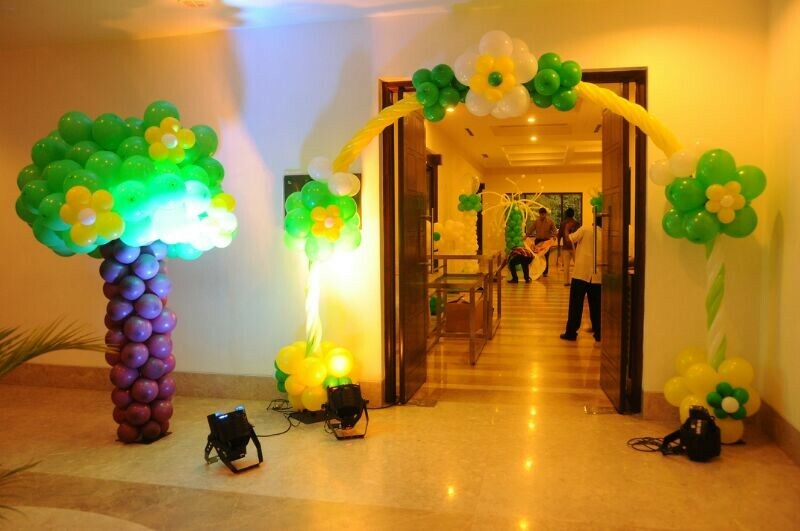 Do reach out to US if you are looking for birthday party organizers.